Cons: Using the lens wide open is a complete non-starter because the corners are simply unusable. For landscape or architecture photographers that doesn\'t matter a jot. On modern cameras and the widest focal lengths you must set to f11. Don\'t be afraid to set to auto ISO and you can easily keep the camera still enough to hand hold if you also enable a minimum shutter speed in advance. 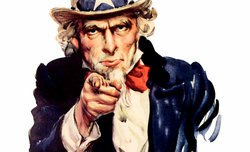 Pros: Build quality is truly excellent, micro contrast impressive and colour rendering as good as you\'ll get. It isn\'t possible to get an adequate ultra wide-angle for full-frame in a native Canon EF lens from any other lens unless you have a lot of money to spend. Summary: Showing its age somewhat and necessary to take certain precautions in order to achieve very good image quality at the widest end, but a bargain buy for what it is capable of producing. Summary: Good value for mony for this sheapest L-lens from Canon however the optical quality could be better. Weak corner sharpness is not visible @ APS-C.
Pros: Image quality. Horrible uqlaity on edges! Worse than I ever seen! 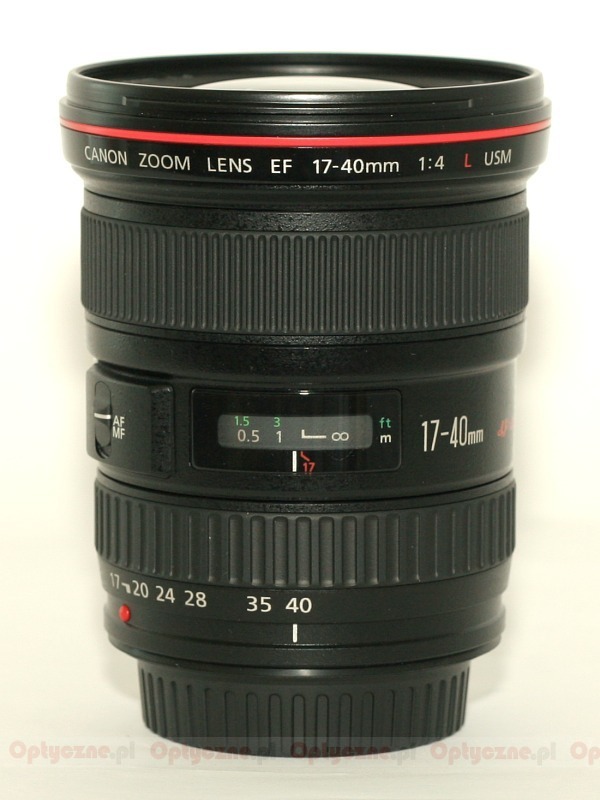 I thought it cuold be question of my lens but tested few lenses thanks to seller and - every lens has horrible edges! Shame on Canon! 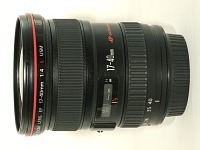 Cons: Typical characteristics showing in all wide angle lenses. Many of these can be dealt with in Photoshop or DxO which can minimize all the typical complained about wide angle issues. Pros: Well valued L lens which is great for FF but alternatively will work with crop sensor. Decent build and used market prices these at a commodity level. Some great values and even new with current rebate a very fair value. Summary: Great value lens that fits physically fits both camera types. Simply a very good lens for landscapes and any issues can be easily rendered out of the final print or presentation. Pros: Only lens in this class (ultra wide + affordable), fast AF, build quality, 77mm and not 82mm for filters, light & small. Summary: There is almost no other choice if you want an ultra wide & affordable zoom lens on which to screw filters. 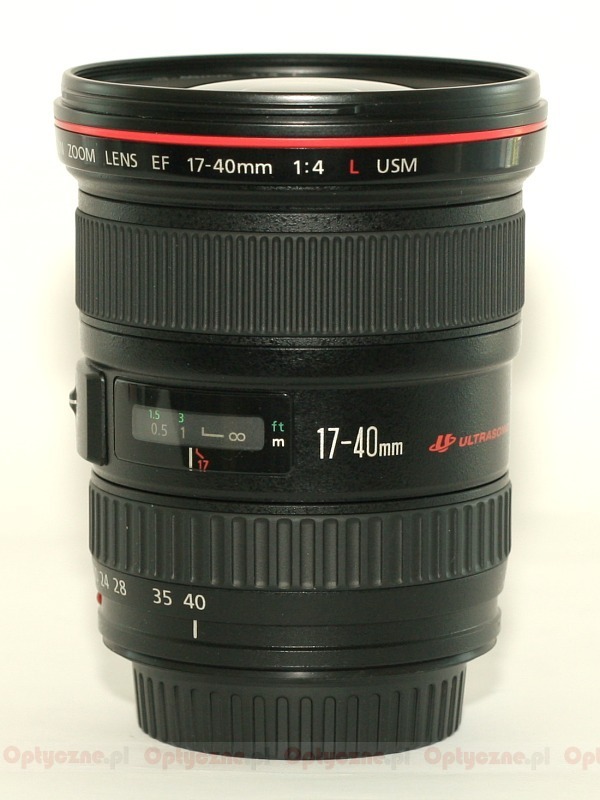 Cons: Bad optical characteristics on 17-20 mm: significant CA and soft corners. 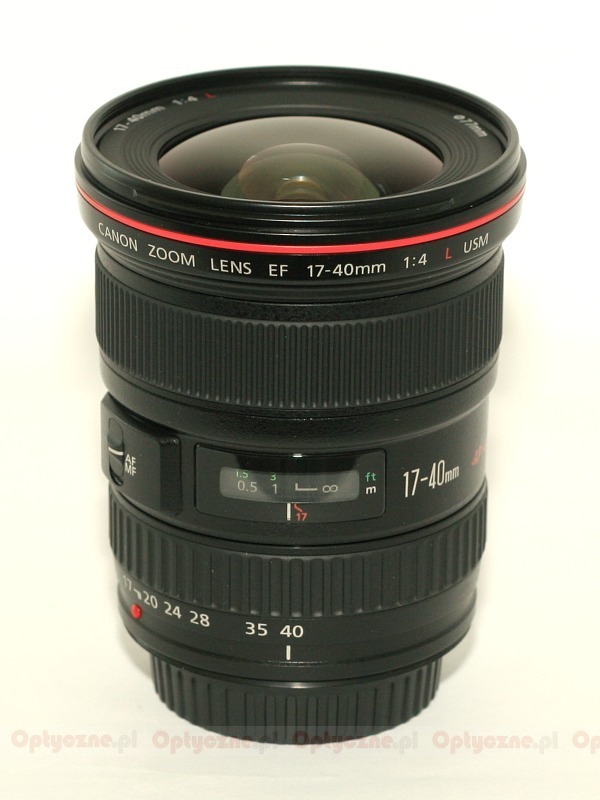 Pros: Wide angle, light and small, cheapest L-lens in Canon's range, well build. Pros: sharp, very solid build quality, very fast auto focus, weather sealing. Summary: Great lens for landscape and outdoor photography. Cons: Too expensive. Absolute POS with 5Dmk2 -crappy corner resolution. Pros: Fast and accurate AF. Summary: A flawed design from Canon. Cons: the original lens hood not compatible for APS-C user. Pros: value for money, very good colour, perfect build quality. the autofocus is amazing, very fast, only 2% missfocus. Summary: The first L lens I bought and I'm very happy with this lens. Summary: great wide lens, rugged and solid. And the way to go if the kit lens isn't doing the job. Cons: Slight barrel distortion at wide settings, some corner CA. 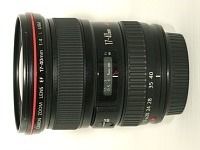 Pros: Very well built, excellent price for L lens, performance generally very good. Summary: Great lens for the money, especially when compared with 10-22 which is still great. Barrel distortion is quite noticeable at 17mm and that is probably its only drawback. Great performance at f/8. 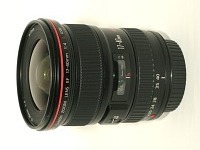 Summary: Its a lens nearly without faults, at APS-C nearly perfect, fullframe just good. The prize is a nice surprise (that sounds really poetic!). Get one for APS-C and use it later as fullframe! Summary: I would say its one of the best landscape lens. Great for outdoor photos..